It’s easy to miss Notman Garden when walking past the intersection between Milton and Clark streets on a brisk April day. Under the strain of cold weather each year, the grass in the 1,000-square-meter area goes brown and the centuries-old trees become dry and bare. But this humble spot has a rich history to it, as the focus of activist efforts within the Milton-Parc community for decades. 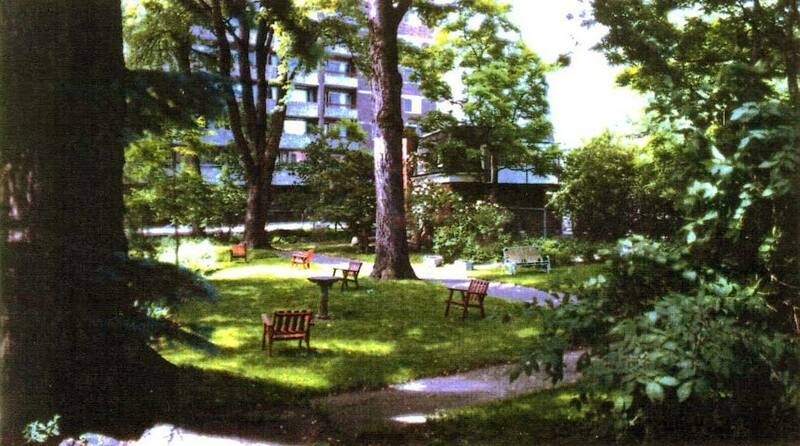 Renowned architect John Wells built the garden in 1844 behind the heritage Notman House on Sherbrooke and Clark streets. The house and garden were both passed down through famed Canadian families over several decades: The Molsons purchased it in 1866, then photographer William Notman followed suit in 1876, as did the Drummond family in 1893. In 1894, the house was renovated into a hospital for women with incurable ailments, and the garden was transformed into a leafy oasis of care and comfort for patients in their last years. Fast forward 100 years, and the garden property has been separated from the house and sold to a development company. Despite the government granting Notman House protection as a historic site in 1979, the same security was not afforded to the garden. While its sale sparked outrage in the community at the time, this and every new threat to the space over the past twenty years has led Milton-Parc residents to come together to protect the land. This decades-long fight came to a head in May 2017, when a local condominium development company began vying to purchase the land, now valued at an estimated $1.8 million. 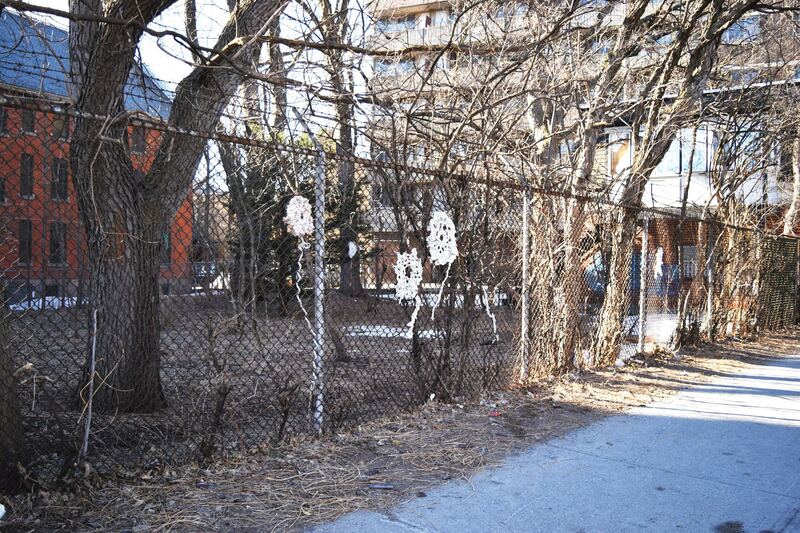 But this threat did not fly with residents in the surrounding Milton-Parc community, who quickly mobilized to save the garden from being demolished and turned into condos. After months of protest and heated dispute, residents’ activism finally paid off. The Plateau Mont-Royal borough council voted for the City of Montreal to appropriate and preserve the land at its meeting on Feb. 5. The council’s resolution will hand ownership of the land to the city government, who plan to turn it into public space for the surrounding community. While the garden will be open to use by long-time residents and McGill students alike, the student community has been relatively disengaged from the fight to save it. This is, in part, due to the transience of the student population, which turns over every four years. During the campaign, Students’ Society of McGill University Community Affairs Commissioner Julien Tremblay-Gravel experienced firsthand the challenge of involving the student community in the fight for the garden. Being the most densely populated neighbourhood in Montreal, the Milton-Parc community has very little green space, making it all the more important to preserve. To Bumbaru, green space is essential to a healthy urban community.